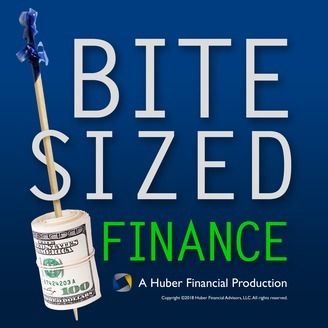 Each episode of Bite Sized Finance will only take a few minutes of your time, but will leave you with some actionable, easy to understand investing advice. And will hopefully entertain you at the same time. 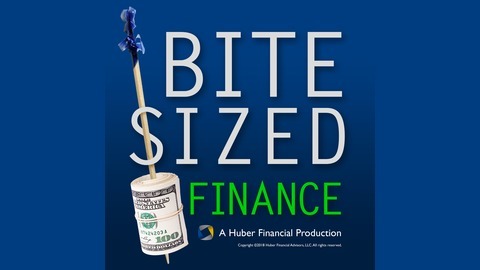 This podcast is all about mindful meditations on the small but truly important elements of money and personal finance. We’re confident many of them will surprise you and hopefully change your perspective on what matters most in your money matters. Combining finances can be one of the most difficult things about becoming a newlywed. Whether you are engaged, a current newlywed or know someone in the situation, this episode is for you. Maureen Doyle Wright, CFP® and Janet Petran, CPA, CFP® have a conversation about how to handle finances during the newlywed and later phases of marriage.